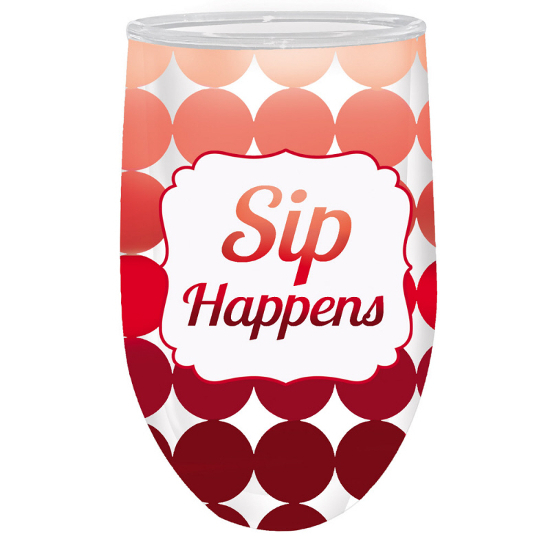 Drinking wine is a pastime that doesn’t always have to be about impressing people. 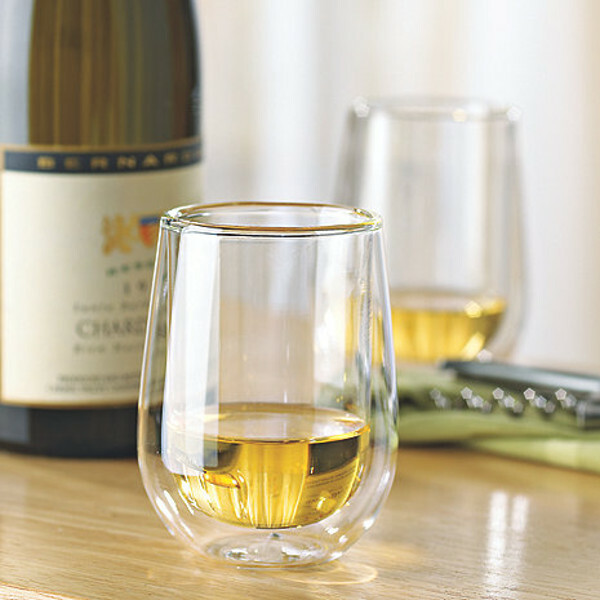 You drink wine to relax, because you enjoy it and simply because you can. The thing is, wine glasses and stemware can be rather pricey and it really doesn’t take too much to break a crystal wine glass. 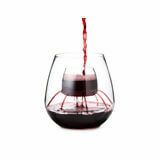 Why put out all of that money that you could be spending on more wine when you can get wine glasses that are made from acrylic? 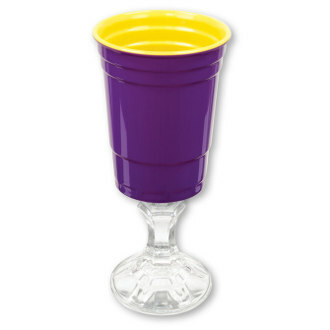 These wine glasses are fun to use and with these in hand, nobody would dare to call you pretentious. 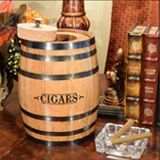 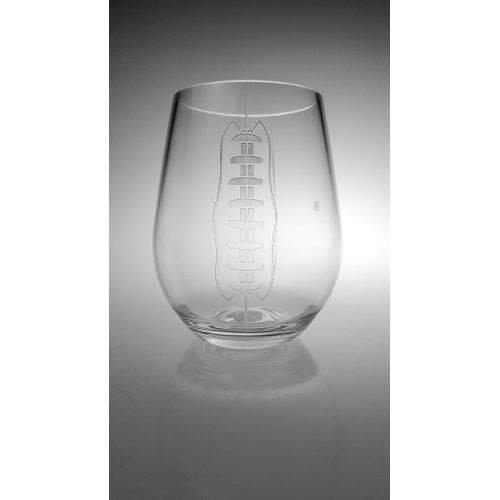 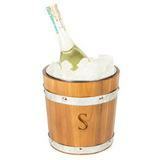 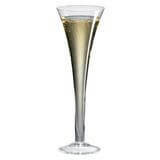 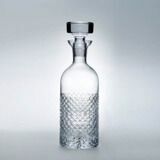 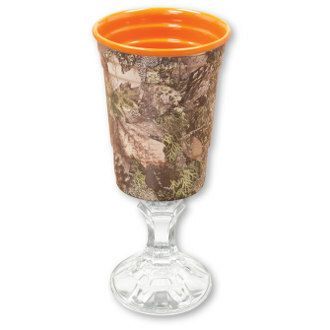 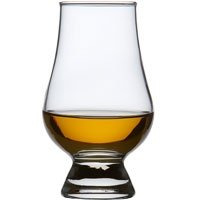 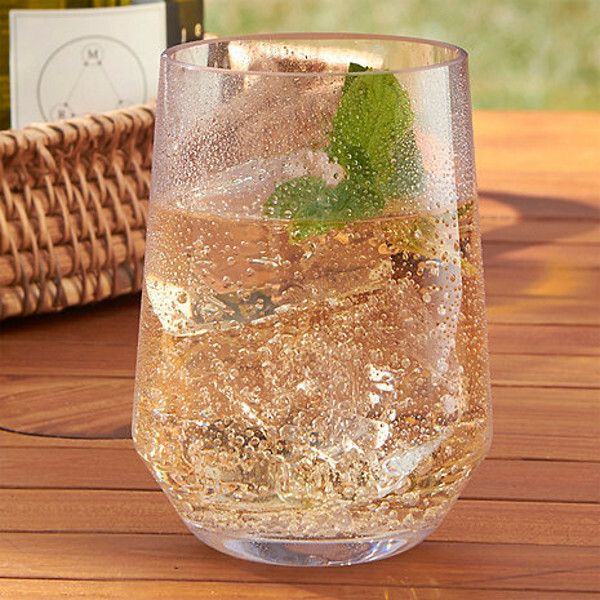 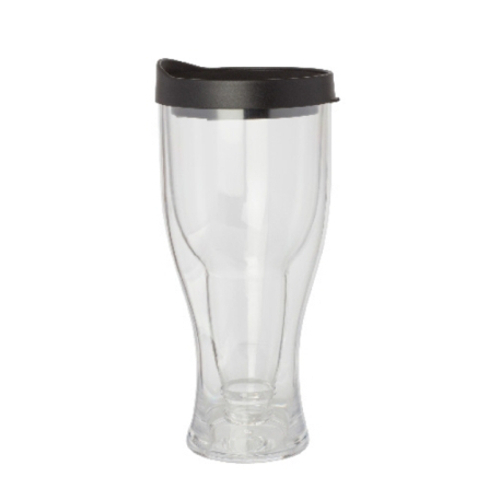 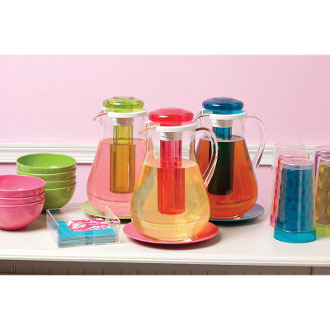 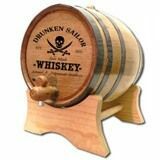 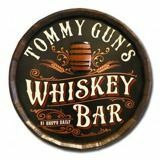 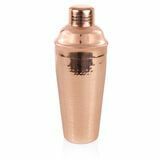 They come in a wide variety of styles that range from redneck to champagne glasses to wine tumblers. 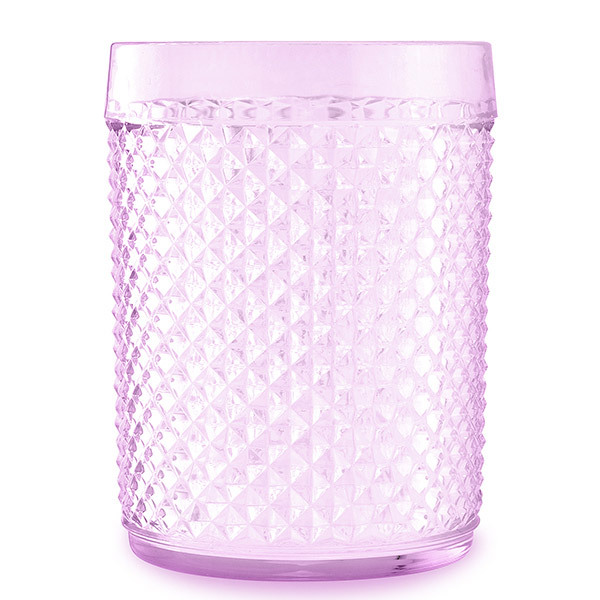 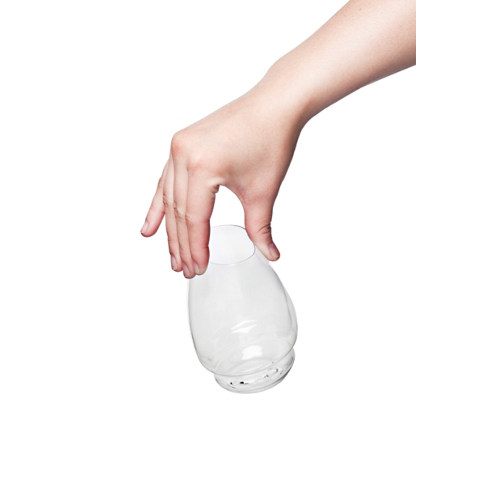 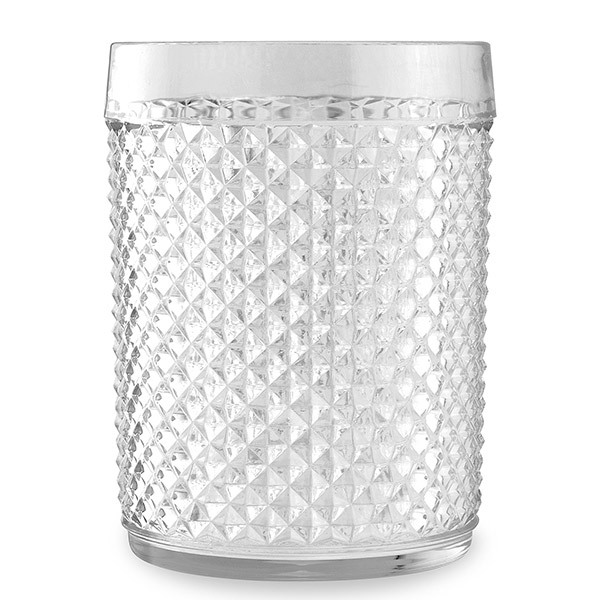 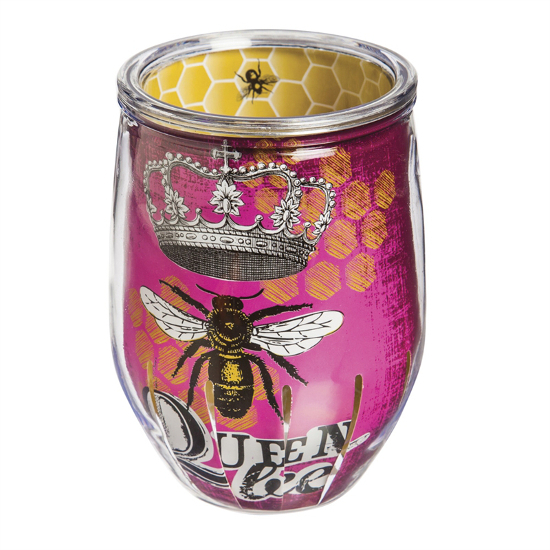 There is definitely an acrylic wine tumbler out there that will fit both your personality and your budget. 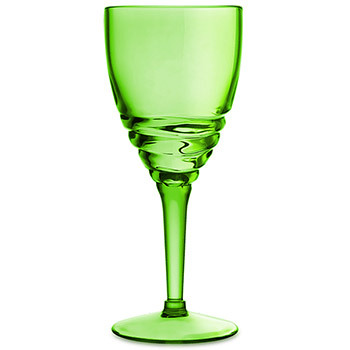 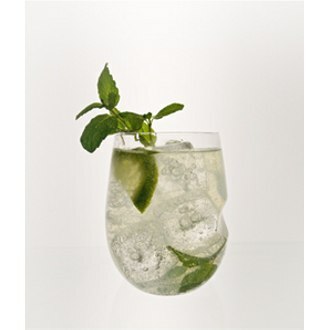 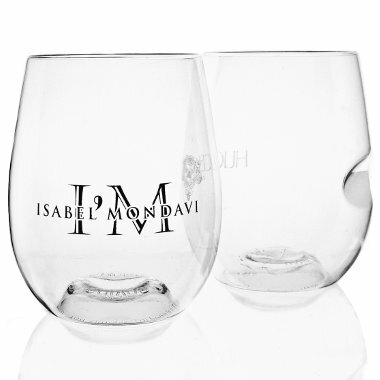 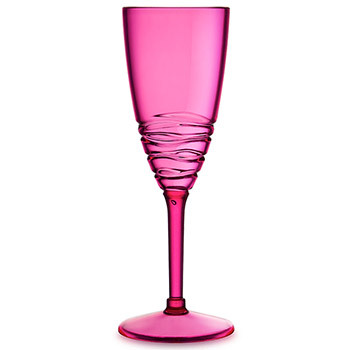 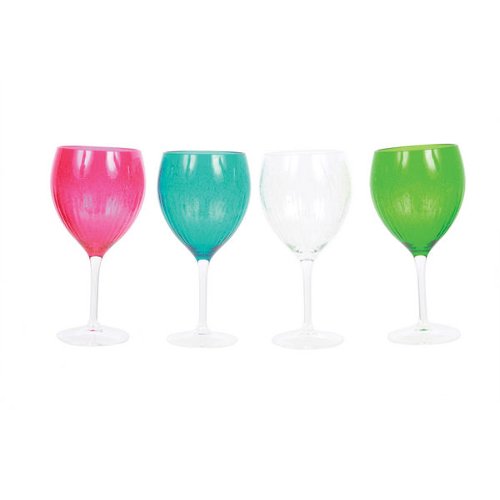 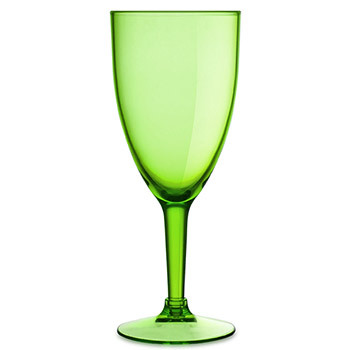 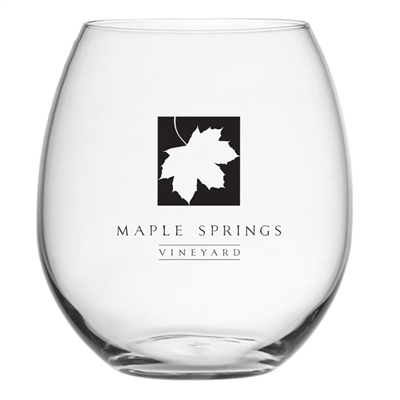 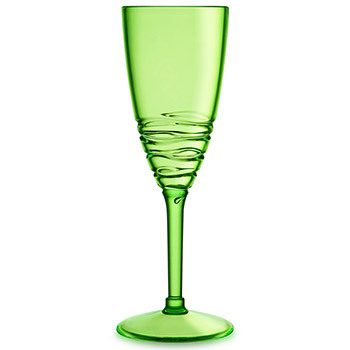 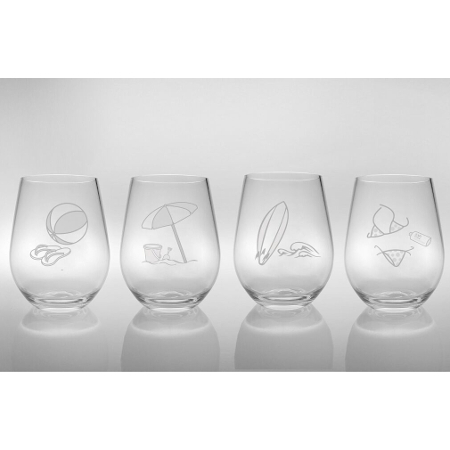 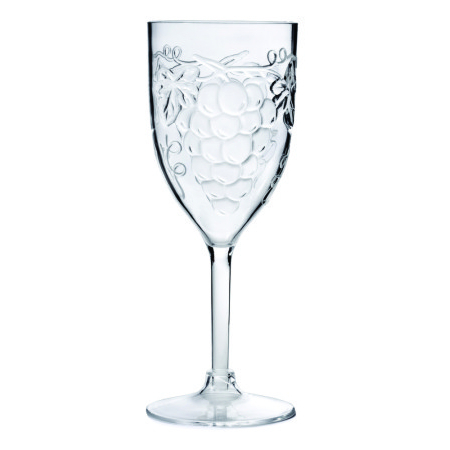 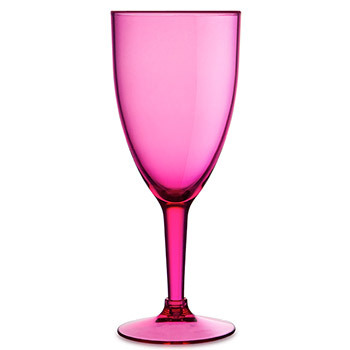 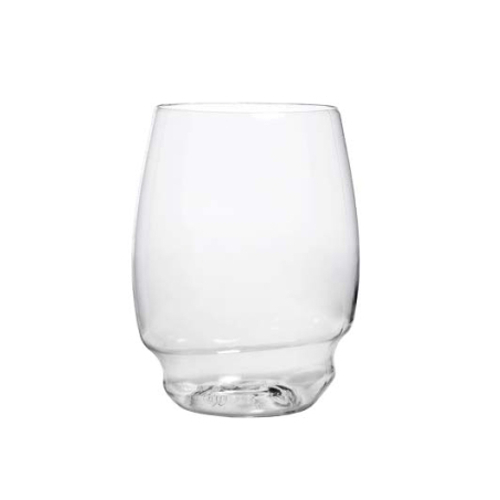 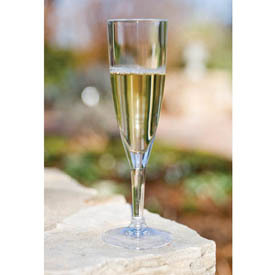 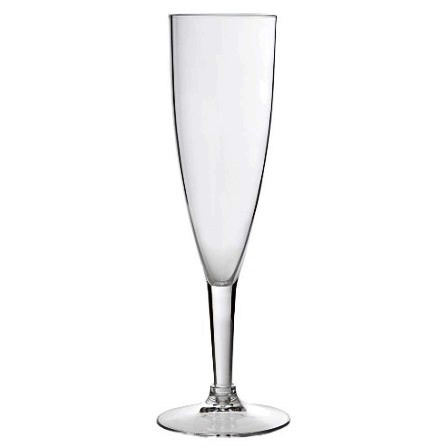 With wine glasses that have been made from acrylic you can add a touch of style and durability to any occasion. 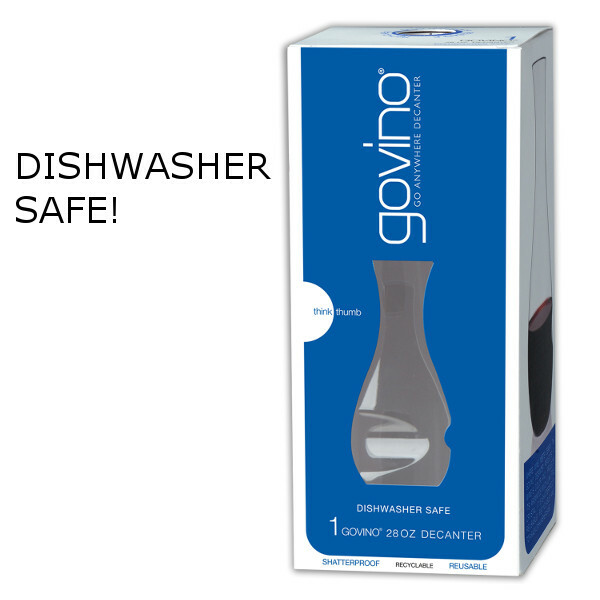 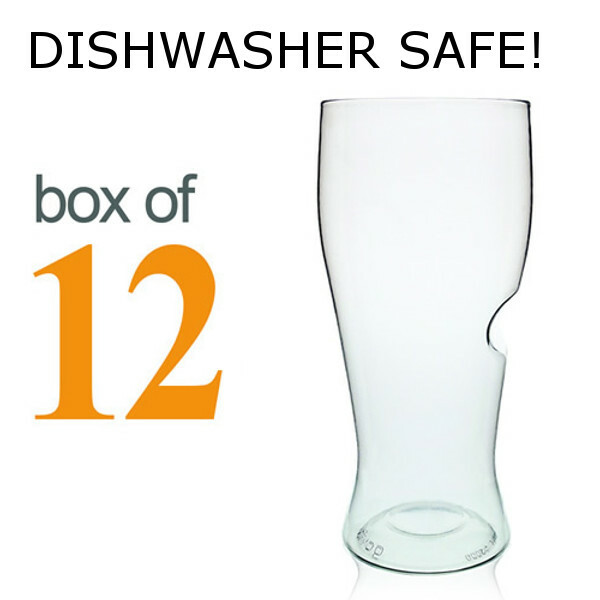 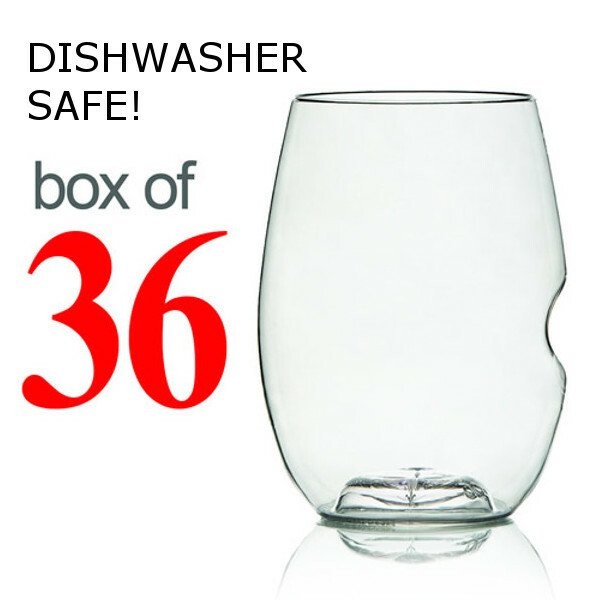 AND, because they are made from acrylic, not only will they cost you less, they will last much longer! 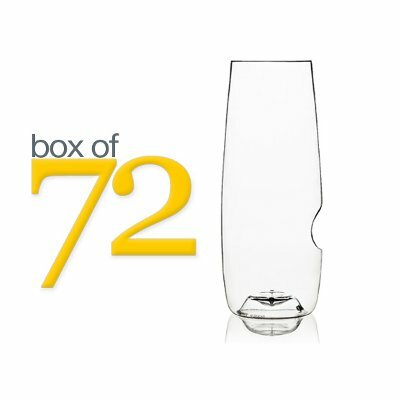 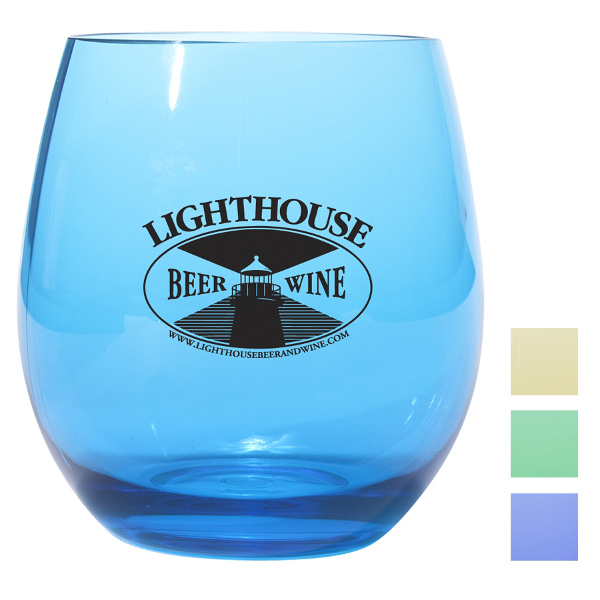 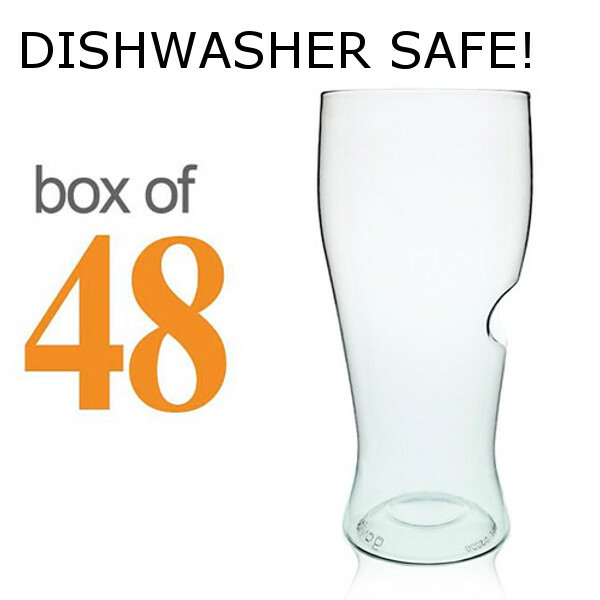 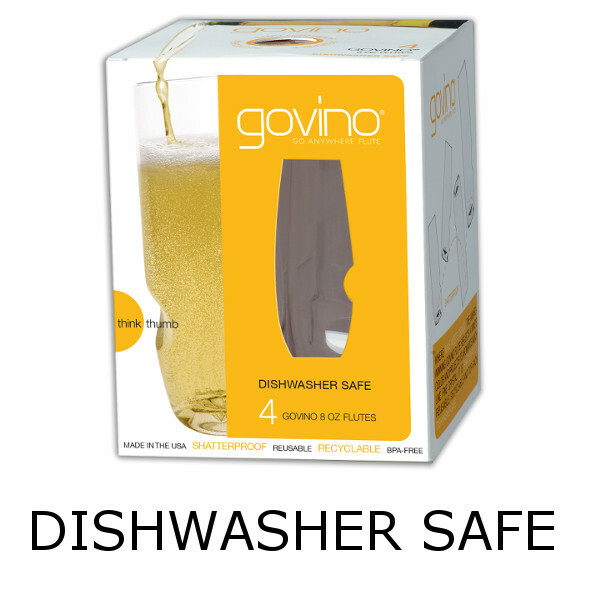 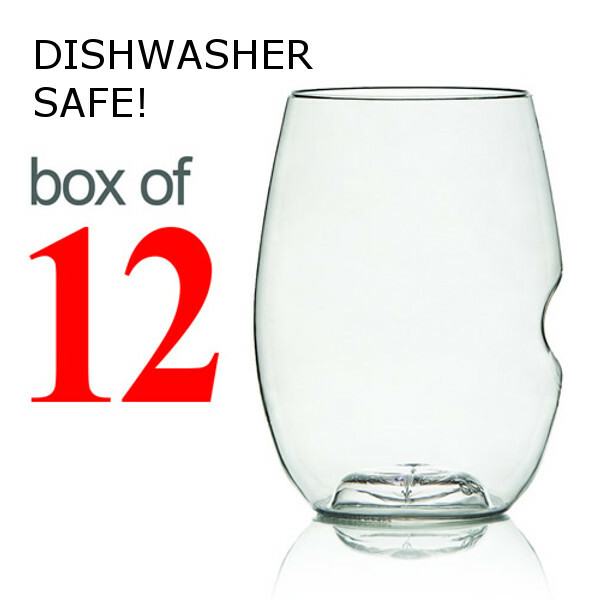 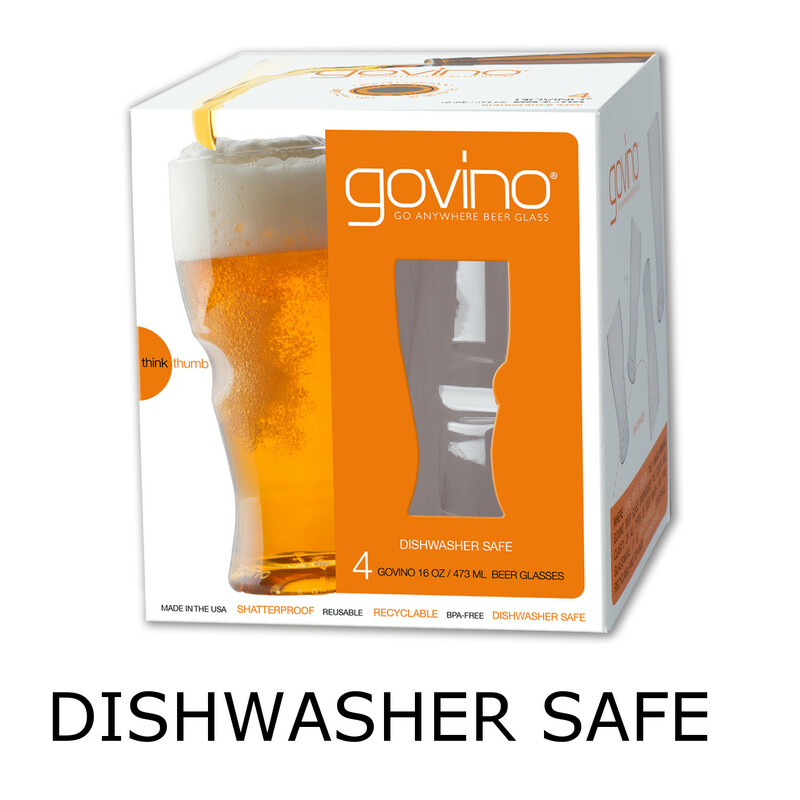 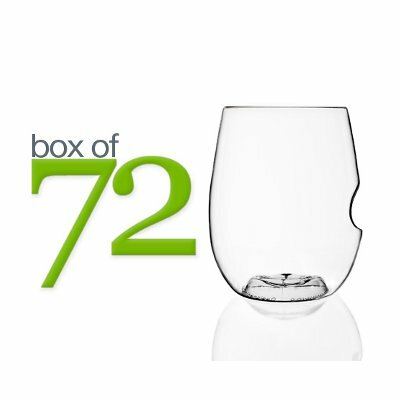 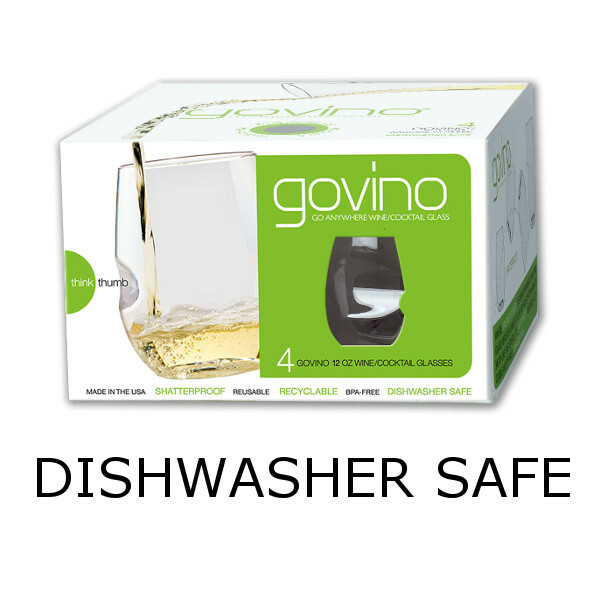 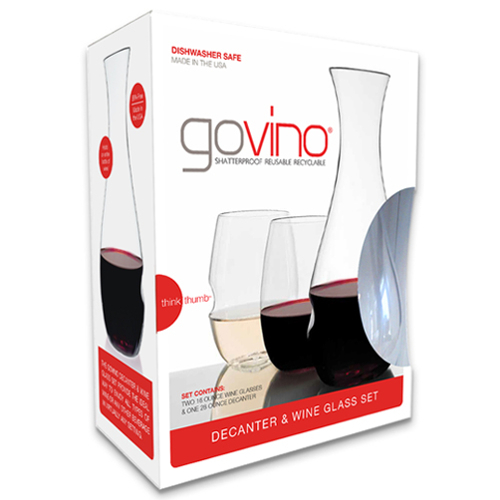 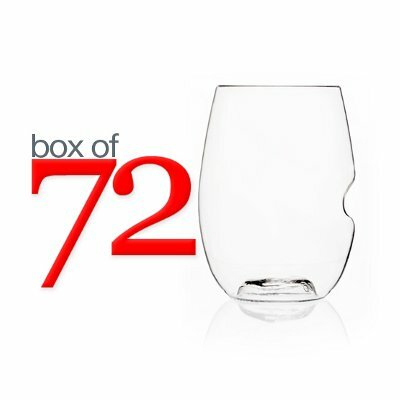 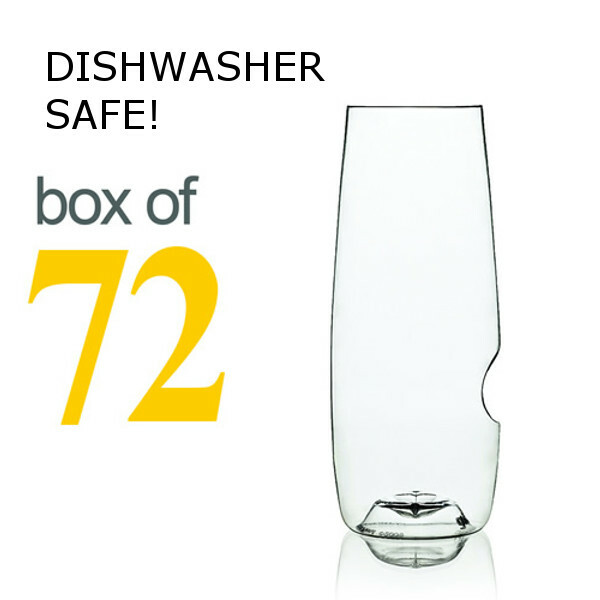 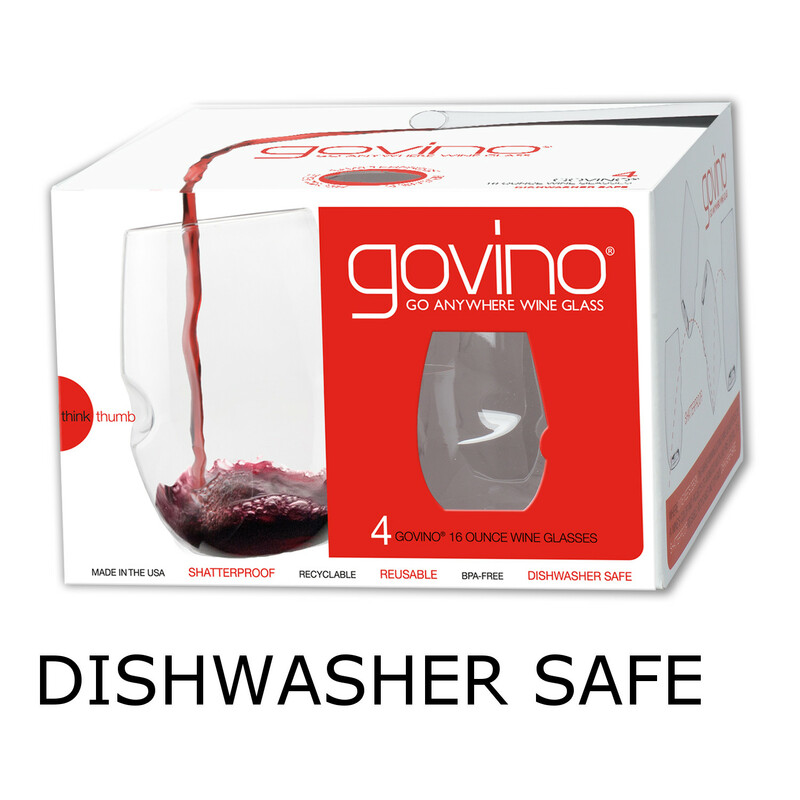 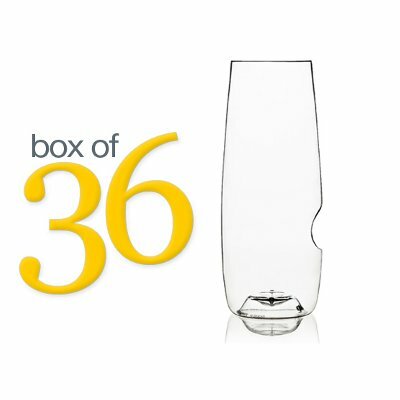 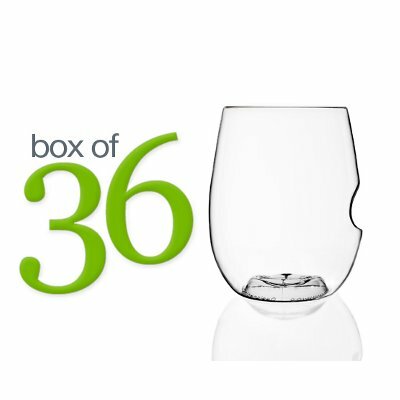 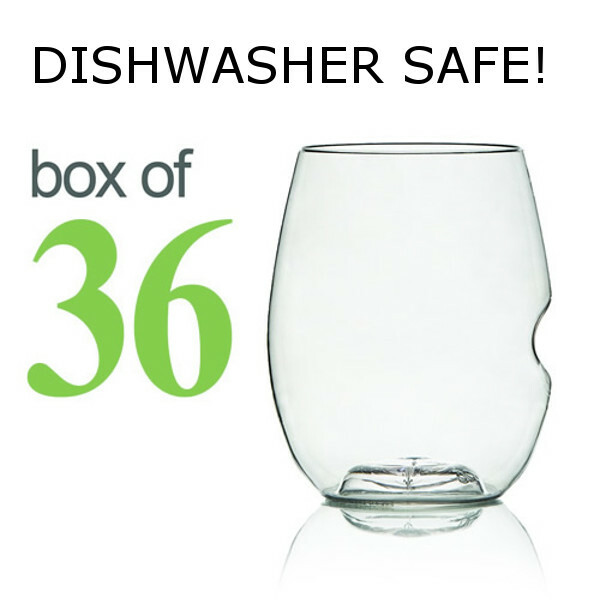 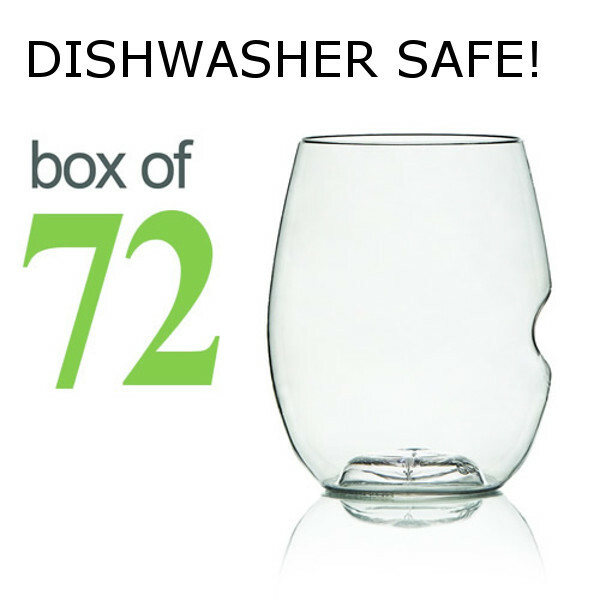 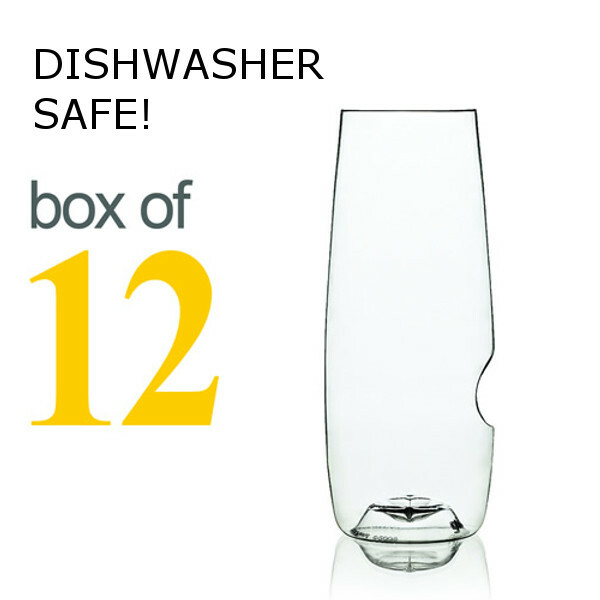 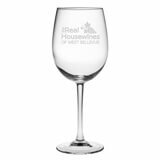 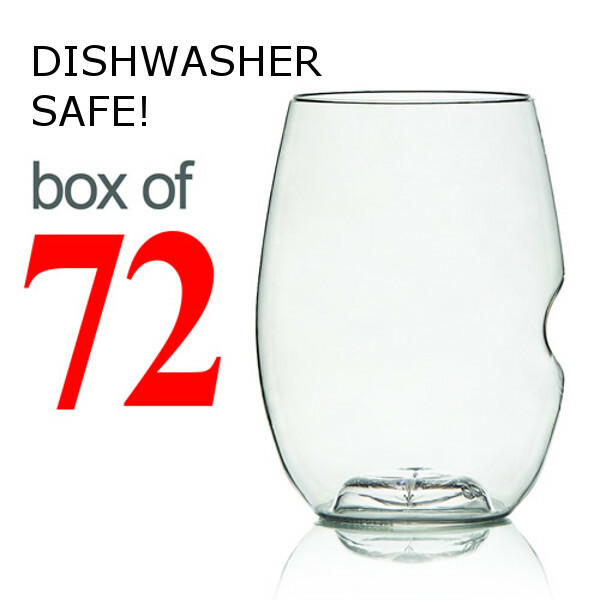 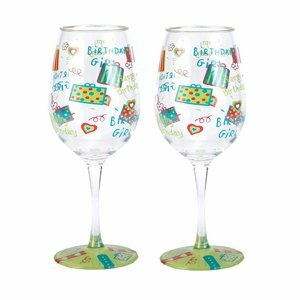 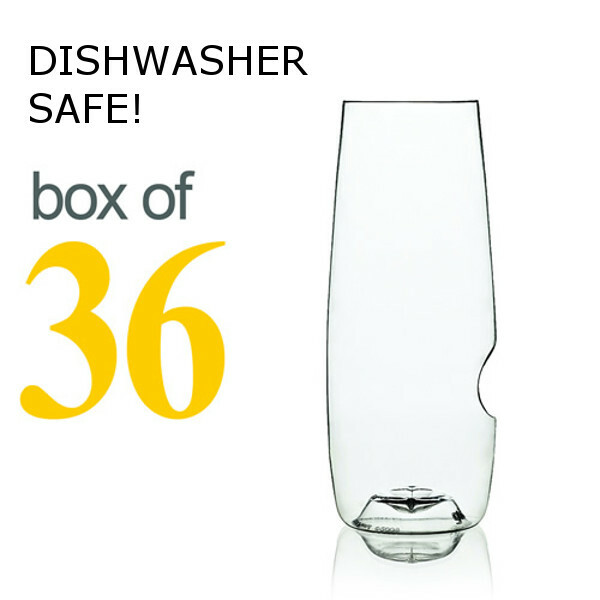 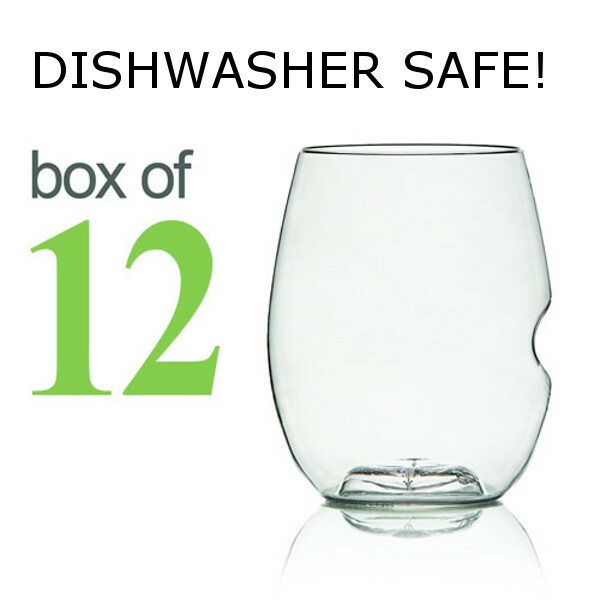 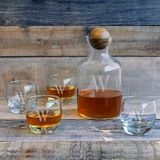 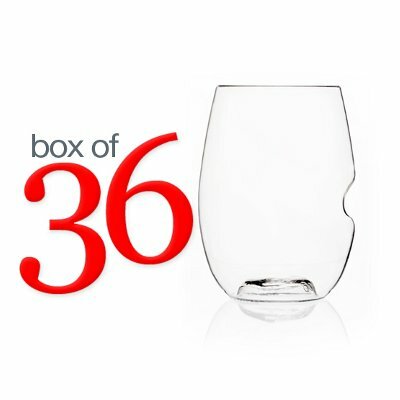 These durable shatterproof wine glasses are able to take a tumble and yet retain their good looks. 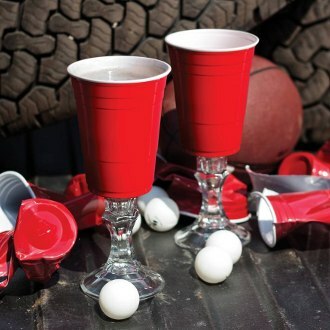 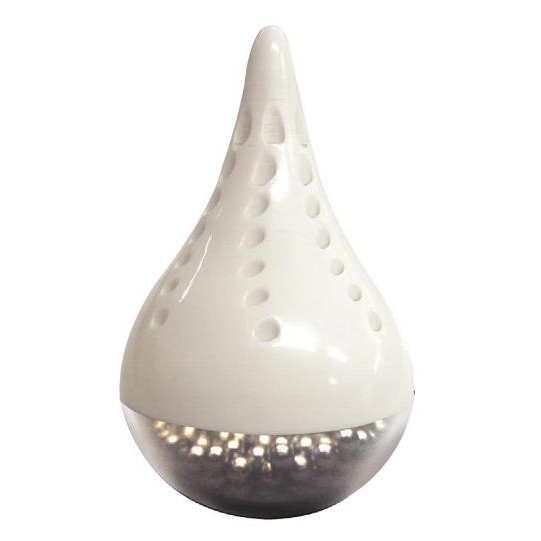 This is definitely how you get the sophistication of being indoors even when you are on a camping trip. 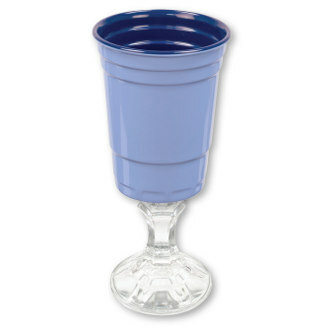 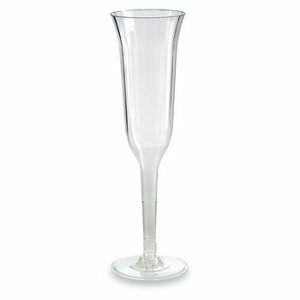 No matter what the occasion is, there is a wine glass that is made from plastic that will be perfect for the job. 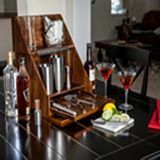 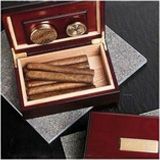 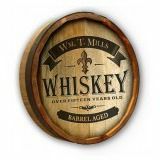 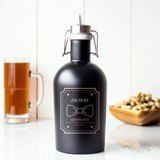 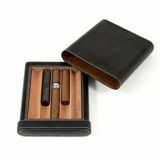 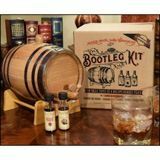 From tailgating to black tie affairs, there is something for everyone. 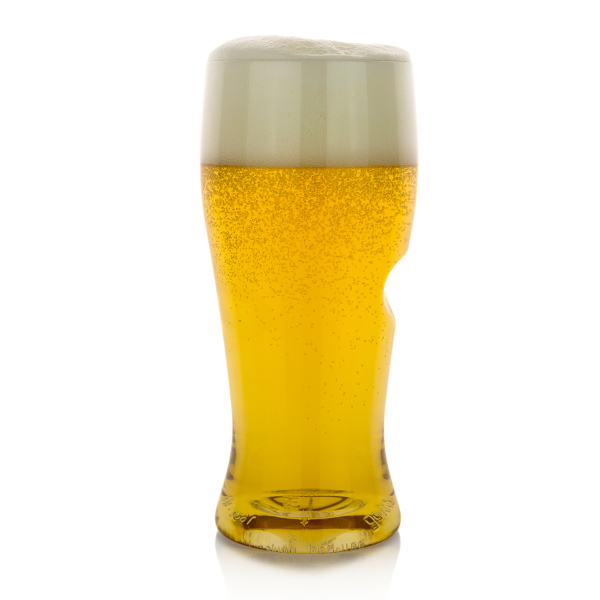 There are even quite a few that can definitely be ice breakers and start conversations. 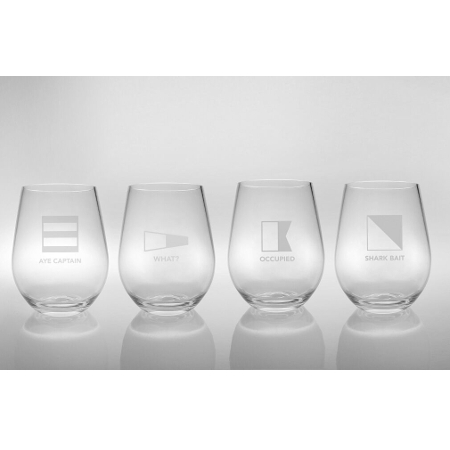 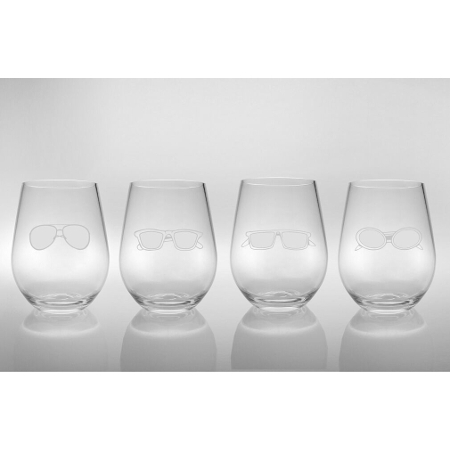 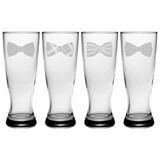 Also, you can get these glasses either one at a time or in sets or even in bulk with company logo. 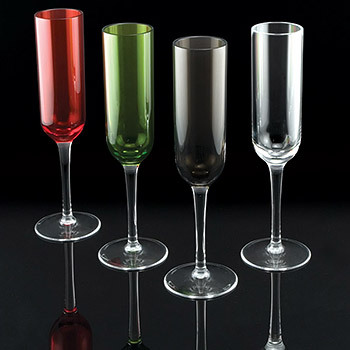 It all depends on what type of event you will be using them for or if they will just be for you and yours. 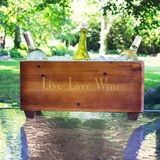 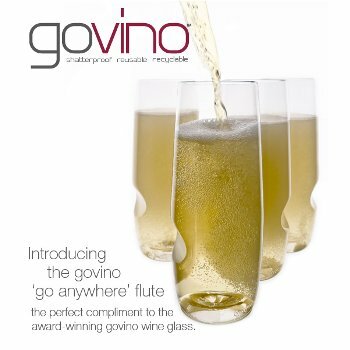 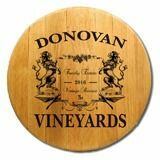 Don’t forget, the Holidays are fast approaching and what better gift for the wine lover in your life than one of the novelty acrylic wine glasses. 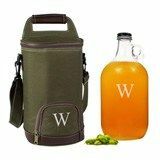 Get one that will match their favorite hobby be it golf or hunting or anything else. 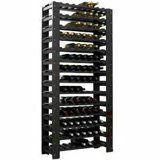 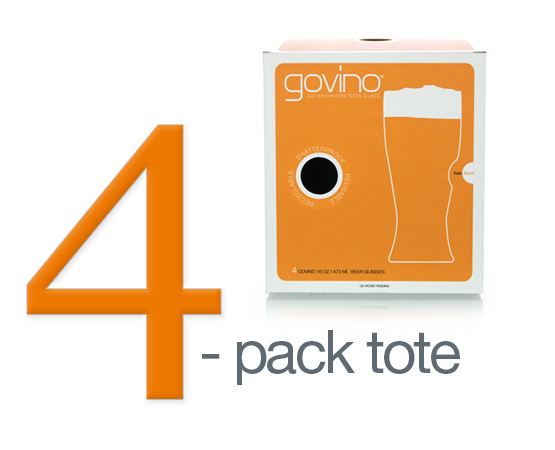 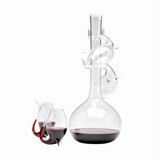 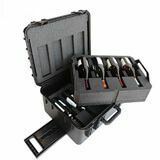 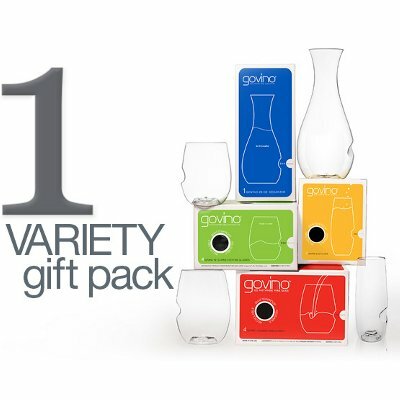 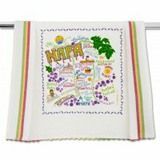 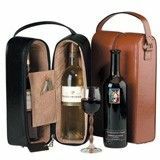 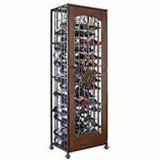 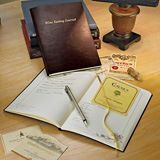 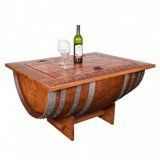 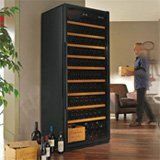 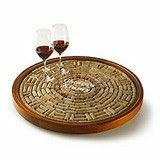 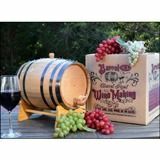 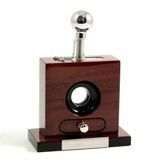 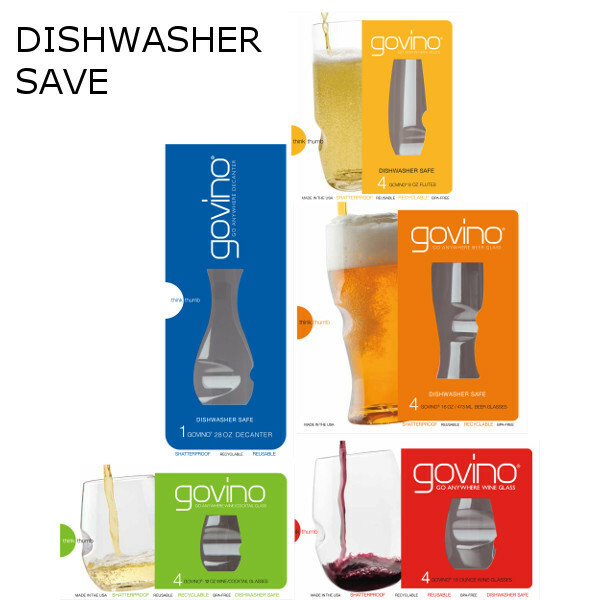 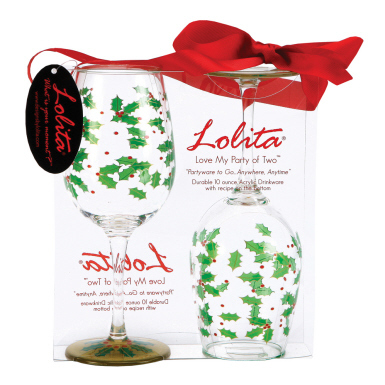 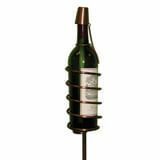 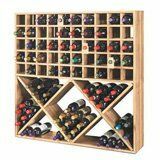 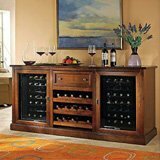 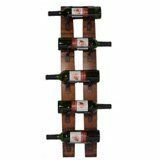 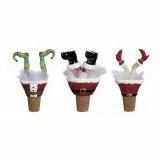 No matter which one you get, these are certainly the gift for that wine lover who has everything.